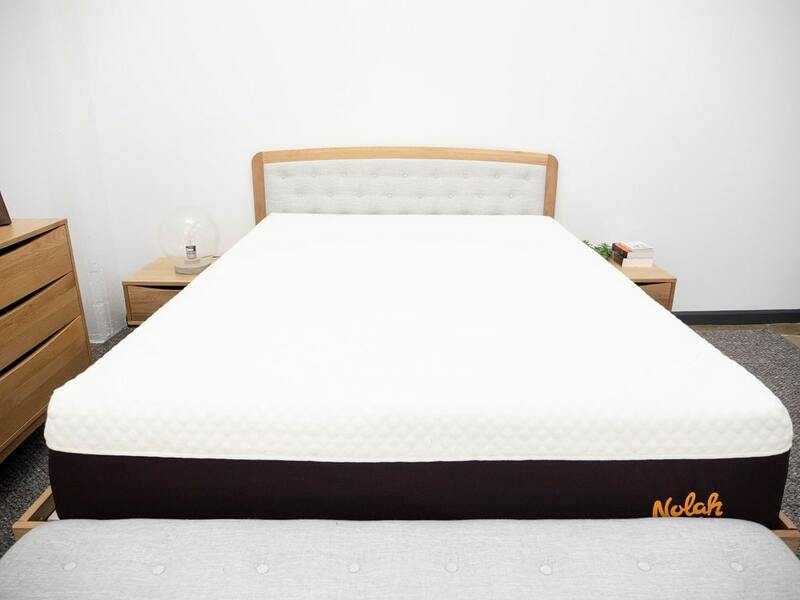 Nolah Signature Bed Review - Does Their New Mattress Improve Upon The Original? Since it started shipping mattresses online in 2016, bed-in-a-box brand Nolah has sold a single 10” all-foam model built for pressure relief and cooling. 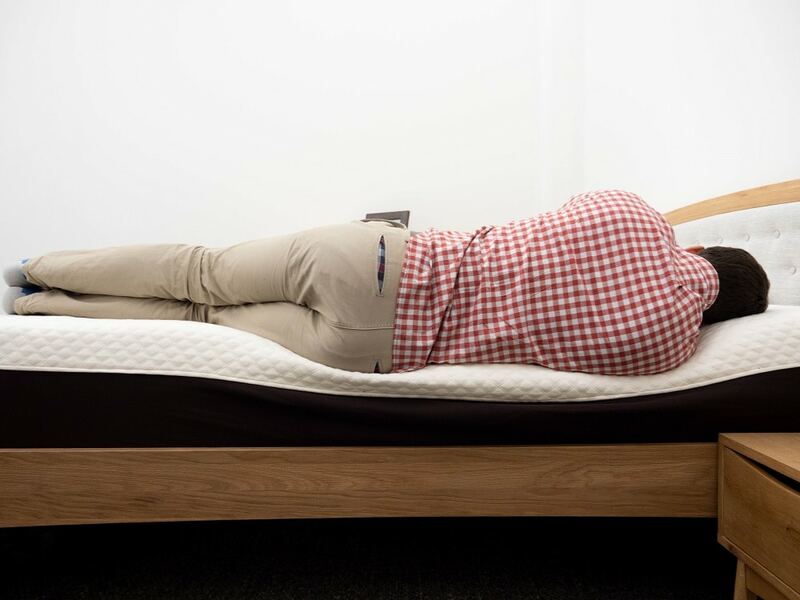 While the mattress is a popular one for the company, the brand recently decided to up its comfort game by adding an all new flippable 12” signature mattress to its growing line. Though Nolah claims that the new model is a souped up version of its original bed, I won’t know how comfortable it actually is until I put it through a few tests to determine how it feels, how it sleeps and whether or not it could be the mattress of your dreams! I should note that for the purpose of this review, I’ll mostly be looking at the bed’s “soft” side, but will still share some info on the “firm” side as well. Continue reading below for my full review of the Nolah Signature mattress. Don’t have time to read it all? Click here to skip to the bottom and check out my review summary. Double-sided, the Nolah signature could be a good fit for a wide range of sleepers. Get $320 off your purchase by clicking here! As I mentioned up top, the Nolah Signature is a double-sided bed that features four layers of foam stacking up to a 12” profile. The combination of materials here is intended to create a pressure-relieving and supportive structure, as well as one that regulate temperatures throughout the night. According to the brand, the “soft” side of the mattress is ideal for side and back sleepers while the “firm” side of the bed is perfect for stomach sleepers. To unlock these different feels, all you have to do is flip the entire mattress over. To get a better sense of this construction, let’s dive on into the bed! Cover – The cover is made up of unbleached organic cotton, so it is super soft and cozy. That it’s unbleached is an important feature, as it indicates that the fabric was made free of any harmful chemicals. Comfort Layer – With the bed configured to the “soft” side, the comfort layer is built with 2.5” of the brand’s cooling AirFoam. Similar to memory foam, the material features deep body contouring, which should provide the sleeper with some immediate pressure relief. While memory foam has a bit of a reputation for overheating, Nolah has mitigated this by making its own foam more breathable, ensuring that the structure will stay cool throughout the night. Transition Layer – Directly below the gentle comfort layer, you’ll find 1.5” of “high-resilience foam,” which will help transition you from the soft AirFoam up top into the firmer sections below. There’s a bit of bounce to this section, but not enough that it’ll counteract the sinkage from the cushiony comfort layer; in fact, it’ll help extend this contouring deeper into the mattress. Support Layer – Built with 7” of high-density poly foam, this section provides the bed with its stability and shape when in the “soft” orientation. Once flipped, it becomes a sturdy top layer meant to provide some immediate, firm support. Firm Side Comfort Layer – Though sleepers will mostly be interacting with the above support layer when the bed is configured to the “firm” side, they’ll also find an inch of the same AirFoam used in the aforementioned comfort layer. It won’t feature quite as much sinkage, but should provide a bit of comfort. I thought it might be worth it to highlight some of the key differences between the brand’s two mattresses. 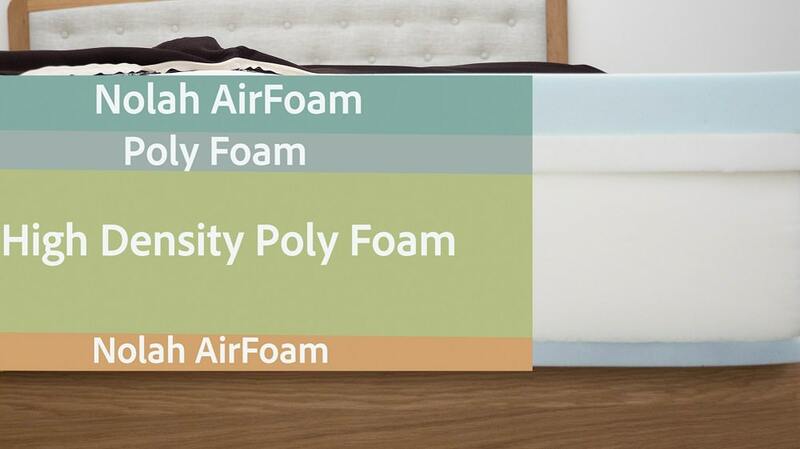 While they use the same materials (AirFoam in the comfort layer and high-resilience foam in the transition), their varying characteristics truly do set them apart as two totally distinct beds. Layers – The Original features just three layers compared to the Signature’s four. Though it might seem innocuous, the extended profile allows the Signature to double down on the sinkage and contouring of the Original, providing even more pressure relief. This is mostly thanks to the extra half inch of AirFoam in the Signature’s comfort section. Flippable – Additionally, this extra layer is what makes the Signature a double-sided mattress as opposed to the Original. That it’s flippable means you’re going to get a wider range of firmnesses, which we’ll explore in the next section of this review. Cost – Given the bonus features of the Signature, it also costs a bit more than the Original, with a Queen size of the former coming in at $1,500 compared to the $950 price tag of the latter. After taking a look at the construction of the Nolah Signature, let’s chat about the firmness and feel. I started off by applying light hand pressure to the mattress and found that I was immediately interacting with the gentle AirFoam comfort layer. I sank into the soft side of the bed with ease, with the material contouring snuggly around my hand. Pushing in further, I met the firmer middle layer, which helped to gradually transition me into the rest of the structure. Since folks of varying sizes and weights are going to feel firmness differently, I decided to bring in three other testers to help me figure out how firm the Nolah is. To do this, we each took a turn lying on the bed, gave it a personal firmness rating and then compiled the results on the graph below. 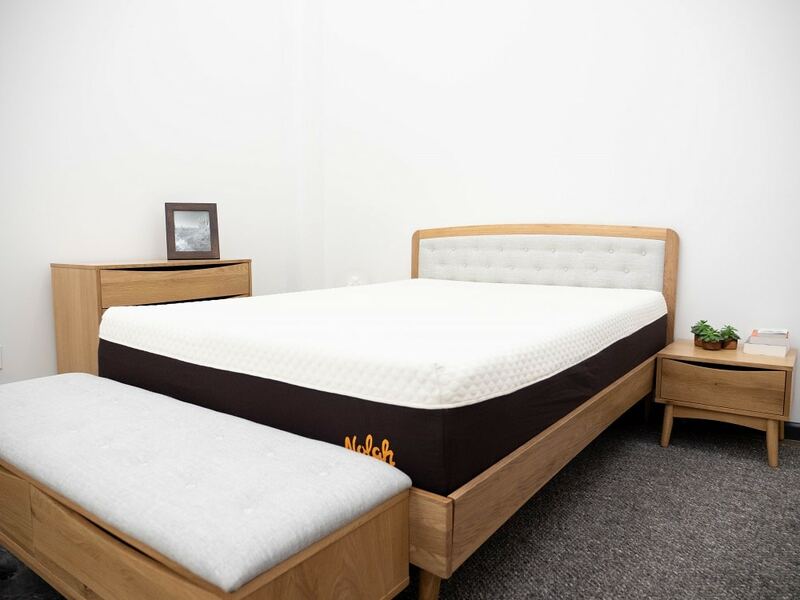 While feel is always going to be an individual thing, our responses should give you a solid idea of the firmness range you can expect from this mattress. I should note that I conducted two firmness tests here, one for each side of the bed. 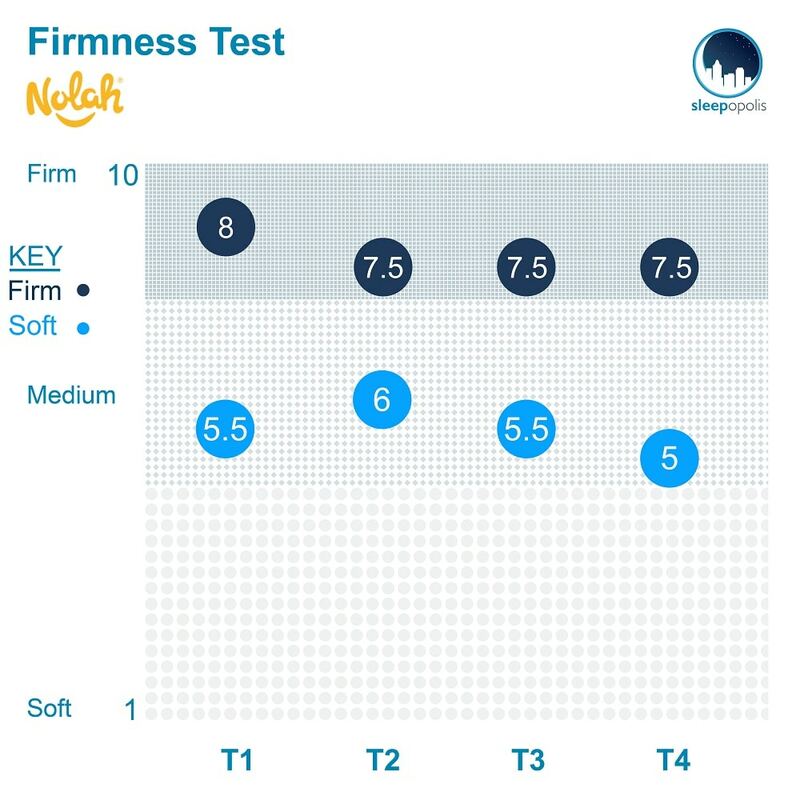 Though there was a bit of variation among my testers here, we were pretty much in agreement, giving the soft side of the Nolah an average firmness rating of 5.5 and the firm side an average of 7.6. When compared to the industry standard of 6.5 for medium firmness, it’s clear that these sides really do exhibit extreme feels. I personally gave the soft side a 5.5 as I found it to be super gentle. 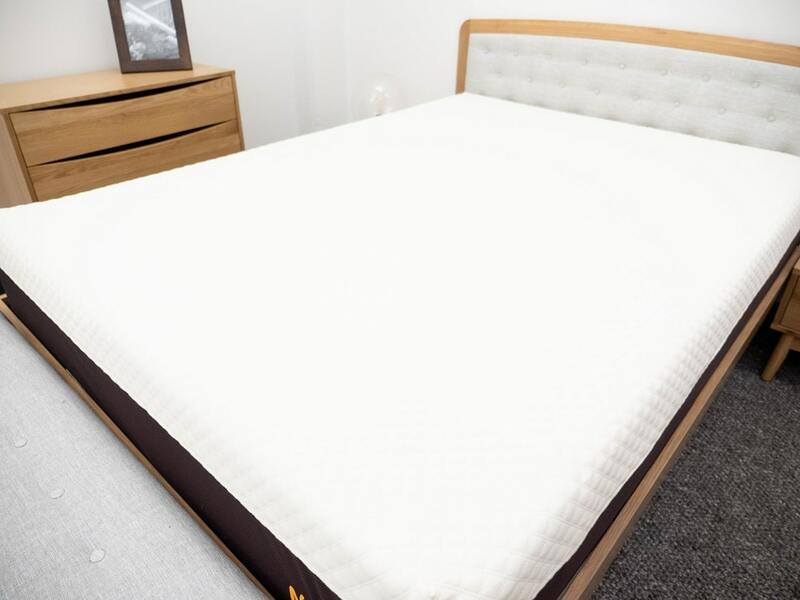 Even for the buoyant transition section and firm core, I still felt as though I was interacting mainly with the soft memory foam-like top layer, which provided me with an incredible amount of pressure relief that I think could do wonders for side sleepers. Flipping the mattress over, I found the bed to be about an 8/10, a pretty dramatic difference that I’d attribute to the thinner section of AirFoam. Another important component of a bed’s feel is pressure, or more specifically where pressure points are likely to form while lying on top of it. 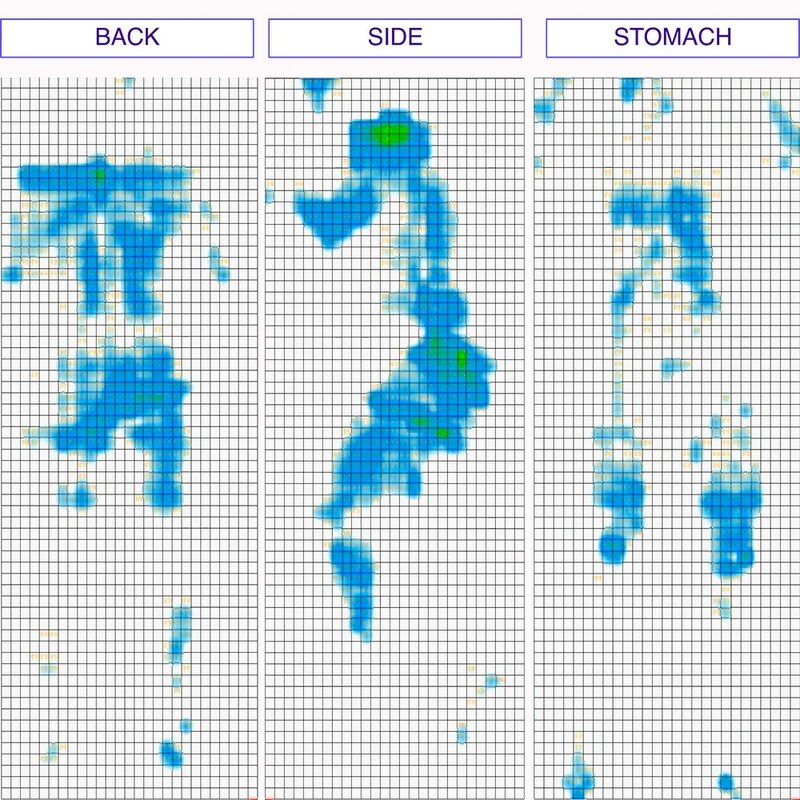 To give you a visual representation of where these tension spots might crop up, I placed a pressure map on top of the mattress and lied on my back, side, and stomach. You can see the results on the image below where pressure is represented from blue (low pressure) to red (high pressure). Back – Lying on my back, I felt as though my weight was evenly distributed across the surface. 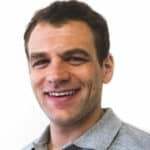 I could really feel myself sinking into the AirFoam comfort layer, and as I did, the material did a good job of filling in the space at my lumbar region. While this contouring brought me some great pressure relief in this position, it did make it kind of difficult to move around. Edge Support – Scooting as close as I could to the side of the bed, I noticed some deep compression through the soft foam top layers. That being said, I did feel pretty secure at the edge, thanks to the ultra-supportive layer of high-density poly foam. Side – Switching onto my side, I experienced some fantastic comfort! I’m not too surprised by this as strict side sleepers tend to prefer softer beds that provide cushiony relief to their shoulders and hips, and the Signature in this configuration is certainly soft. Given the firmness of the other side, I wouldn’t say this same comfort would translate once the bed was flipped. Stomach – While side sleepers may prefer softer beds, stomach sleepers tend to go for firmer beds as they help to keep the spine in an even line. On the Nolah Signature, I could feel my hips sinking out of alignment with my shoulders, which resulted in some discomfort. But never fear! A quick switcheroo of the mattress will result in a much firmer feel that should help to lift a stomach sleeper into a satisfying position. Showing how deep I sink into the Nolah Signature, which is great for side sleepers. If you plan on sharing your bed with a partner, you’ll want to know what it’ll feel like when the other person moves around in the middle of the night. This next test is intended to demonstrate just that by showing the disturbance that’s detectable from one side of the Nolah to the other. These are really excellent motion transfer results! I’d attribute most of this to the thick layer of memory foam up top, which helps to dampen disturbance across the surface. 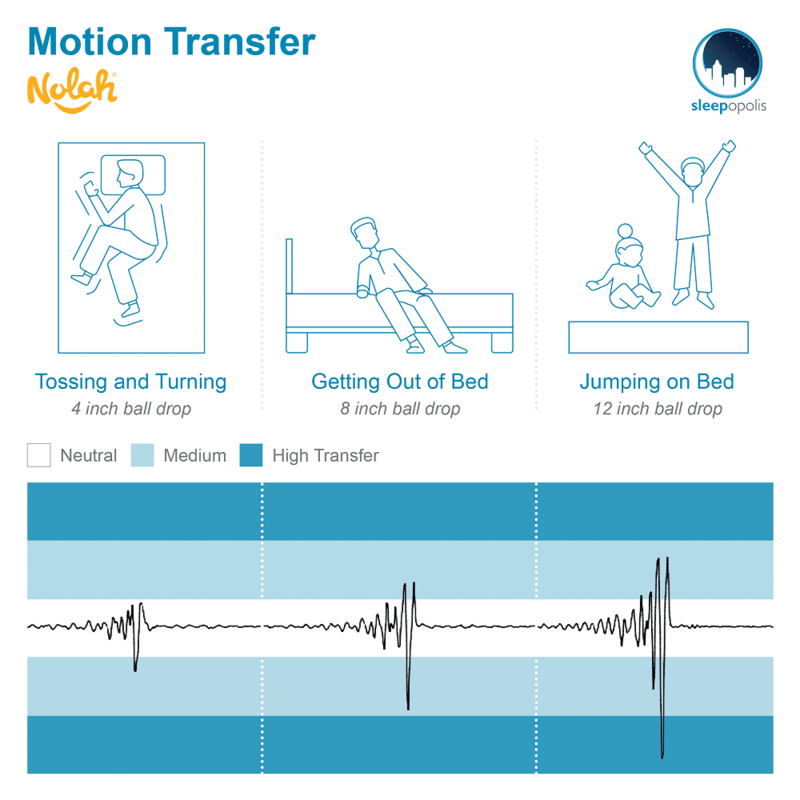 What this tells me is that the Nolah signature configured to the soft side could be a great mattress for couples as you’re not likely to be too bothered by your bed mate’s movements. That being said, flipping the bed over would likely result in higher motion transfer as the top layer would be made up of a firmer foam. And finally, let’s wrap up this feel section with a look at sinkage, which will let you know whether or not you’re going to feel like you’re sinking “into” the mattress or lying “on top” of it. This quite a lot of sinkage, but not too surprising considering the gentle foams used in this bed. What this does demonstrate is that you’re likely to feel as though you’re sleeping “in” the mattress as opposed to “on top” of it, which could be a great feature for side sleepers in need of some deep body contouring. Again, I’d note that if you were to flip the bed you’d find it has way less sinkage. Though this might not be a good fit for side sleepers, stomach sleepers should find a lot to enjoy with this ultra firm support. If you’re convinced the Nolah Signature is the right mattress for you, the size and pricing information for the mattress are below. Be sure to click this link to save $320 on your purchase of a Nolah Signature 12 mattress. IS THE NOLAH SIGNATURE MATTRESS RIGHT FOR YOU? With the thick layer of memory foam oriented on top, the Nolah Signature offers a lot of incredible pressure relief. However, this doesn’t really transfer when you flip the bed around. Another thing I like about this bed is its low motion transfer, which could be a big selling point for couples. This bed could also make a great addition to a guest room, considering that it could be tailored for any sleeper’s unique preferences. If you’re in the market for a bouncy bed, you may not enjoy the Nolah Signature, which doesn’t feature a lot of lift. Instead, check out either a latex or hybrid model. 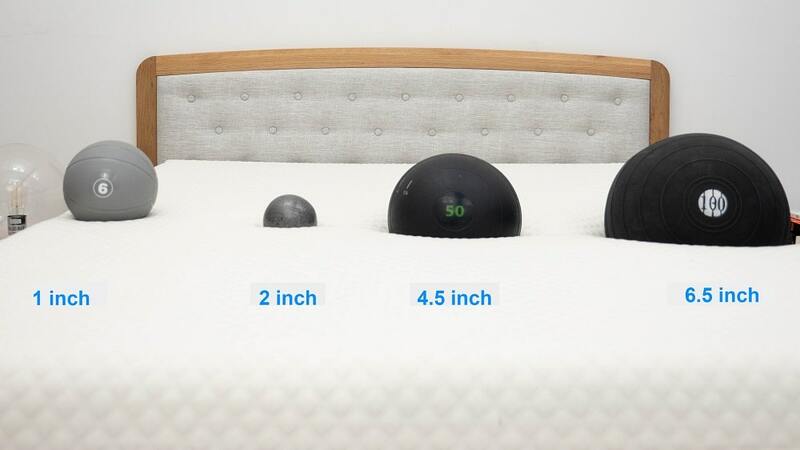 While side and stomach sleepers will likely enjoy the firmness options available here, combo sleepers may find that either option is too extreme for them. 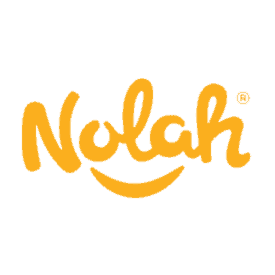 Head over to Nolah to to buy your new mattress and be sure to save $320 by clicking this link!